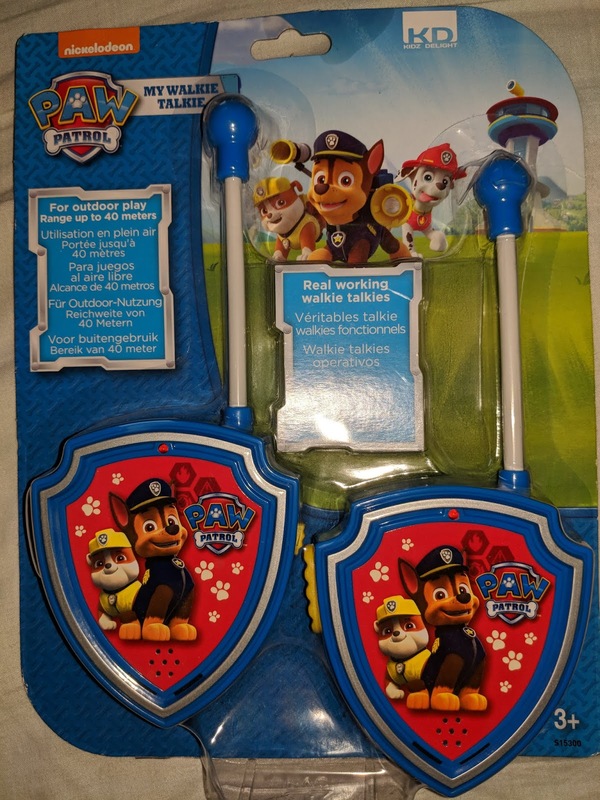 If you have a Paw Patrol fan in your house then you will want to enter for a chance to win these Paw Patrol walkie talkie's. I wanted to give something back to my reader's so I bought this little set for one of you to win. 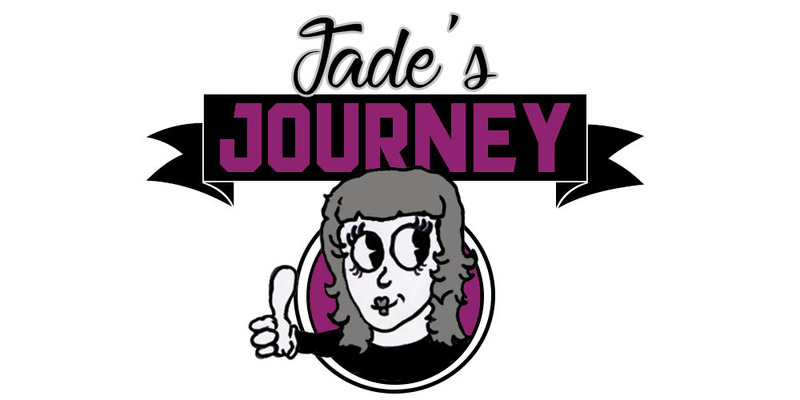 I do have another giveaway planned which will go live when this one ends so be sure to check back for that. To enter this giveaway please use the rafflecoptor below. This giveaway will begin at 12:00, midnight 31st May 2018 and will end on the 21st June 2018 at 12:00, midnight. This is UK only. There will be only one winner who will be chosen at random via rafflecoptor. The winner will be notified via email and they will have 14 days to respond if they fail to respond another winner will be chosen. The prize will be sent out via 2nd class post.